Axsun Group was an early adopter of SAP technology. 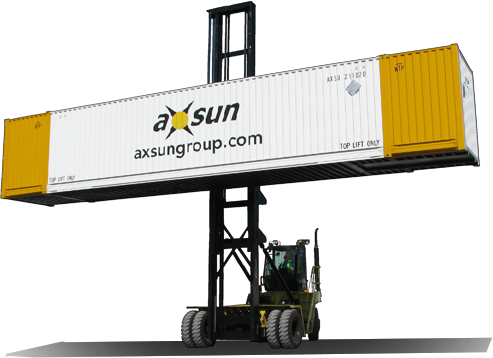 The recent Hana innovation became available in 2015 and has now been fully integrated into the Axsun operation, throughout their North American network. The upgrade drives real-time performance, simplification, and breakthrough applications. It incorporates mobile technology to greatly enhance the real time visibility of critical shipment data.